Описание: Building Skills - вторая ступень курса Garnet English Skills. Новые задания позволяют учащимся сосредоточиться на индивидуальных требованиях к навыкам. Курс позволяет развить базовые навыки владения английским языком, необходимые для учебы в колледже, либо университете. Building Skills in English. Have you studied English at school? 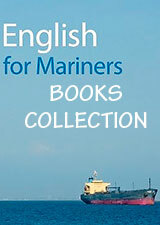 Do you need to improve your competence in English? Then you need Building Skills. 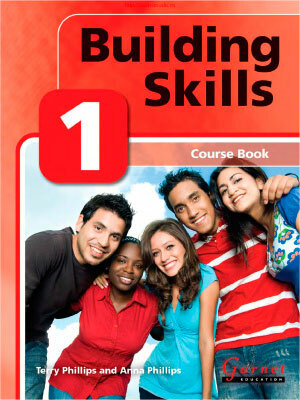 This course will help you improve your competence in the basic skills of English for college or university study. Now with extra material in the form of a Workbook. This course will help you improve your competence in the skills of English for college or university study. Listening skills include: predicting what comes next understanding spoken spellings and definitions following instructions identifying names identifying important words Speaking skills include: asking about meaning and pronunciation checking sounds in a dictionary giving personal information expressing likes and dislikes requesting, accepting and rejecting help Reading skills include: predicting content from illustrations, subheadings and topic sentences word attack skills locating information transferring information Writing skills include: ordering information referring describing habits and routines, location and places.